September 26, 2018 at 12:30 p.m.
University of Maine at Augusta President Rebecca Wyke will address the Rockland Rotary Club on September 26, 2018 at 12:30 p.m. UMA plays an important role locally in bringing higher education opportunities to those in the Rockland area through the UMA Rockland Center, commonly referred to as U-Rock. 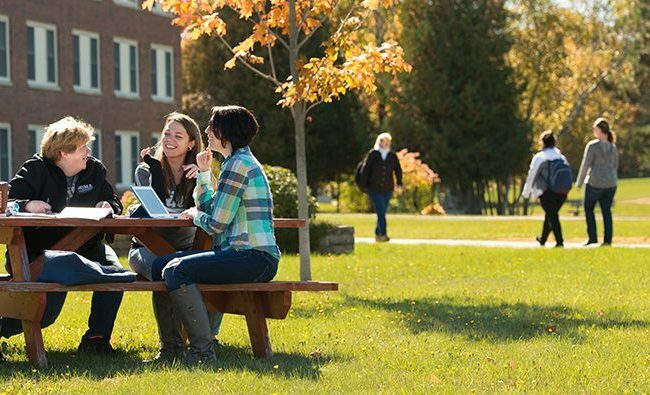 Attending UMA through the UMA Rockland Center allows area residents to pursue a degree close to home thereby maintaining work and family obligations. As part of her presentation, President Wyke will give an overview of the workforce development efforts by the University of Maine System, including a recent initiative to expand nursing programs across the state, and including at the UMA Rockland Center. The five-year University Nursing Workforce Plan seeks to double nursing enrollment and bring new nursing programs to the regions of Maine with the most urgent need to replace retiring nurses. President Wyke will also explain how this effort to increase the nursing workforce will be aided by the successful passage of Question 4, the University of Maine System’s Maine Workforce Bond on the November 6 ballot. This $49 million bond will fund critically important investments that support student success, prepare UMS graduates for great careers right here in Maine, and assist employers in filling critical jobs essential to growing their businesses and our state economy.